The Classifieds section of ifish is for one time private sales. Multiple production of one item may not be continuously advertised. These boards use excludes any legal business, unless those businesses are specifically Ifish vendors. www.ifish.net assumes no responsibility for items bought, sold or traded. Transactions are between private individuals and normal caution should be exercised. Please notify a moderator when your item has sold! I received this as a gift for Christmas. I was looking for the actual backpack so this isn't quite what I wanted. It is $129.95 on every website I could find...Simms, Backcountry, Cabelas...etc. I will sell it for $85.00 including Freight to anywhere in the US PNW. I will be dropping the price $5.00 every couple of days until this sells. Here is the blurb from Simms website. 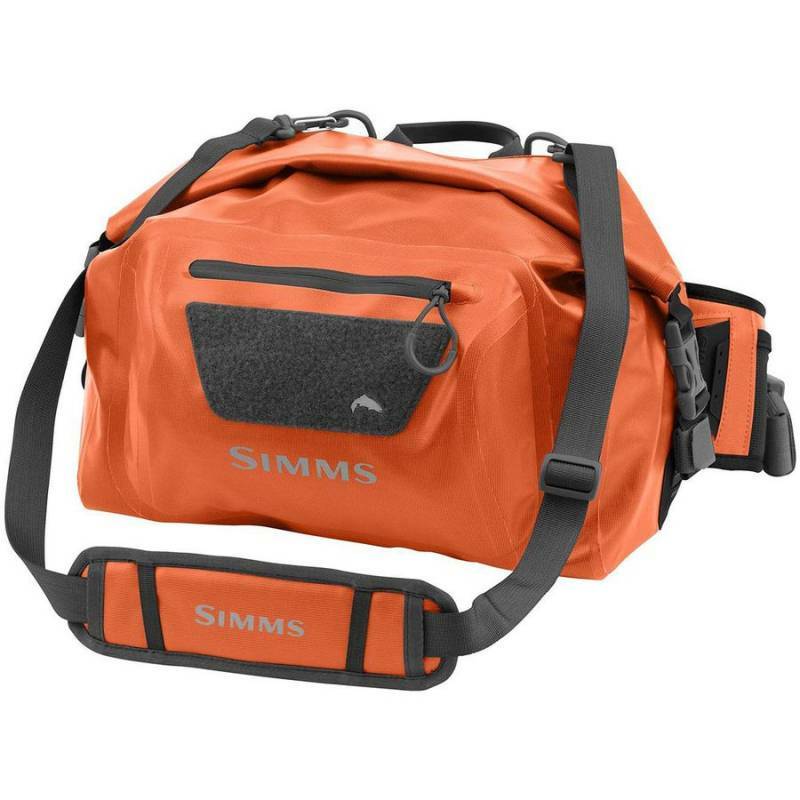 Simms’ peerless and fearless Dry Creek® Hip Pack is built from tough 420D fabric that enhances durability and stamina on trails less traveled. An impenetrable roll-top closure seals the deal from the elements. A removable, adjustable padded shoulder strap takes the load off your waist, while a compression-molded, closed-cell padded back panel delivers plush all-day carrying comfort. Interior storage provides easy access to fly boxes or other supplies. Exterior cargo pocket with loop field patch allows for quick access to fishing vitals. Additional details include a magnetic docking station on the right side of the belt for attaching key fishing tools. CAPACITY: 10 L; 610 cu. in. Here is a stock photo from their website...mine is identical - except has the tags on it. If you want a photo of the actual bag, text me and I will send you one. Five oH Three - 929 - seven 5 nine four. Bump with new price...$5.00 off! How low will this go before it moves? NOW available for a LOW LOW price of $85.00!!! What about interesting fly fishing trades?